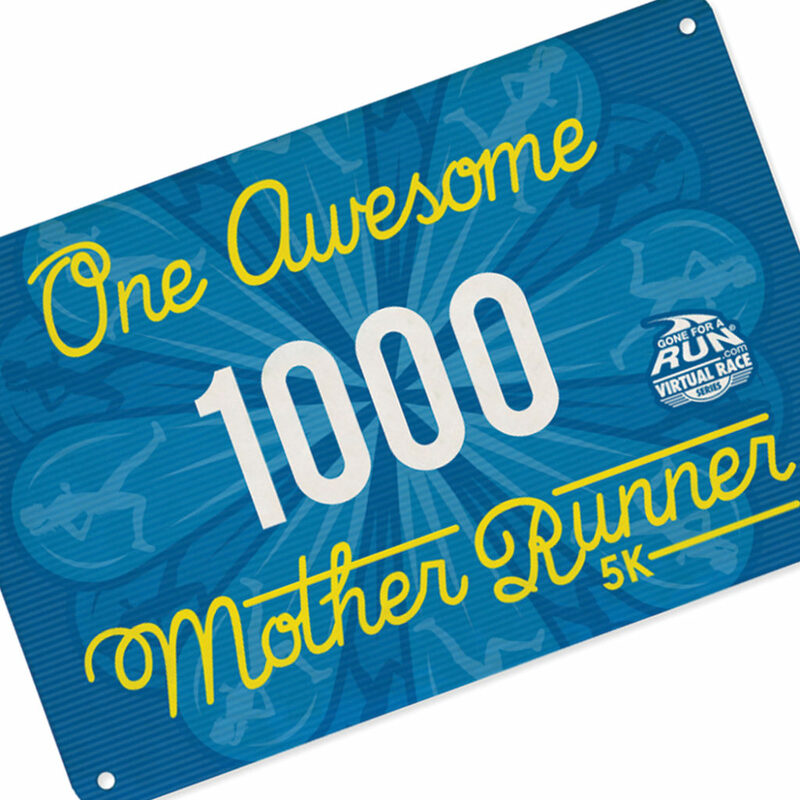 Calling all awesome mother runners! 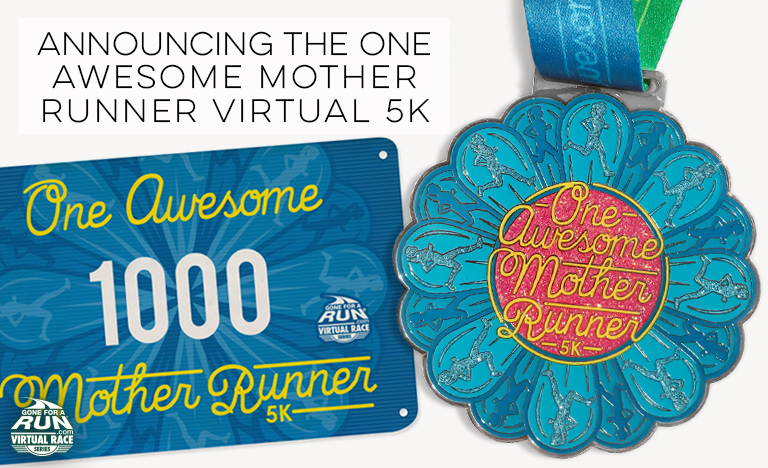 We have a special virtual race just for you – the One Awesome Mother Runner Virtual 5K. 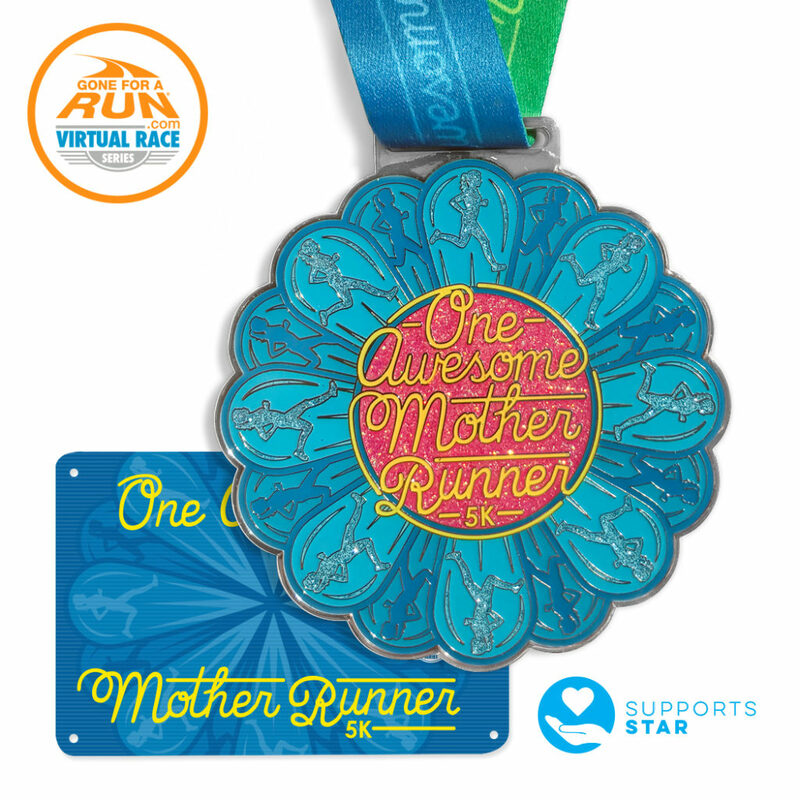 A great race to run on your own, with your mom, or with a friend who is unequivocally an awesome mother runner, this virtual 5K will be held the week of Mother’s Day, May 14th through May 20th. 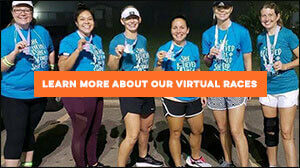 Want to know more about our virtual race series? It might surprise you how easy it is to participate. 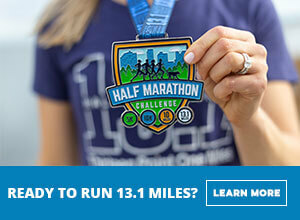 You choose any date and time between May 14th and May 20th (though I promise, we will not hold it against you in the slightest if you run the race a little early or a little late), pin on your authentic race bib, and run or walk your favorite 3.1 mile course. When you’ve completed the race, award yourself that hard-earned glittery race medal you’ve been waiting to put around your neck. 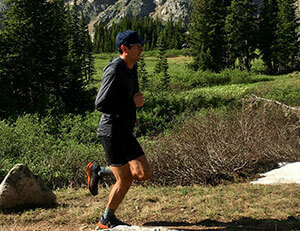 It’s that easy, and a fun way to step, or run, into the world of virtual races. 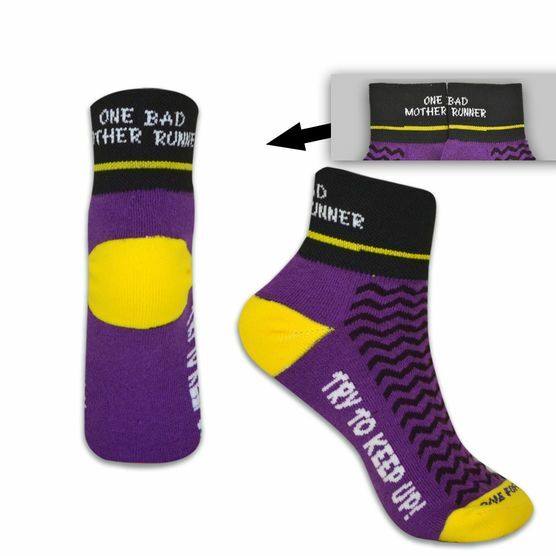 We have two distinct race packages for this special Mother’s Day Race: the regular packages (which is, of course, a great choice) as well as the deluxe package, which contains everything included in the regular package and as well as an “awesome mother runner” T-Shirt that’s perfect to wear when running the virtual race, but is soft and comfortable to wear any time you like. The regular package is shown on the left and is available for $25.00. The deluxe package is show on the right and is available for $34.00. Some people run their virtual races with friends, and others run alone. Though you’re never entirely alone, as our virtual race community all over the United States and Canada will be running along with you. You can read their stories and see their photos from past virtual races on our Facebook page. 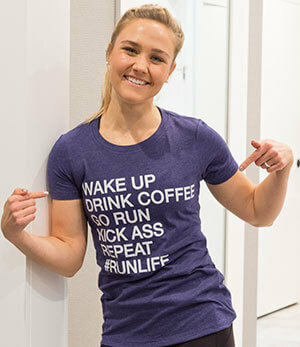 We hope you’ll inspire other runners with your own story and photos, especially if this is your first virtual race. Last year’s Mother’s Day race was particularly heartwarming for me, as many of the runners were either daughters, sons, and grandchildren who were running for the first time in order to make some special memories with their runner moms, as they’d bought her a race packet as a Mother’s Day gift. 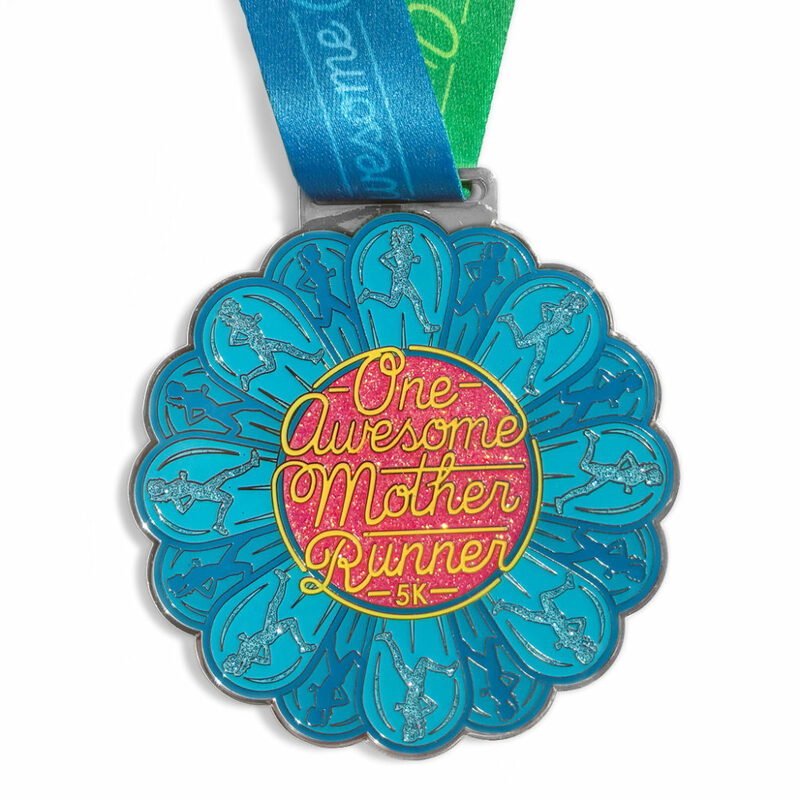 Some were mothers running their first races – and earning their first medals – even though they were regular runners. And still others were running to honor their mothers who had passed away, or were unable to run. Virtual races are a lot of fun and a great way to stay in shape and participate in the community, but they also can create unforgettable moments and memories that last a lifetime. All of our virtual races support charities that are close to our hearts and this one is no different. A portion of every race entry will be donated to STAR, a Connecticut-based organization that provides support, assistance, job training, recreational activities, and residential services to developmentally disabled children, adults, and seniors in the community. We are proud to be able to donate to this charity that does so much good, and your participation helps us to do so. In order to thank our race participants, we have chosen select items, including T-Shirts, moisture-wicking performance socks, a headband, and a runner’s wristlet (perfect for keeping keys, money, and your phone close by when running) at a specially discounted price. 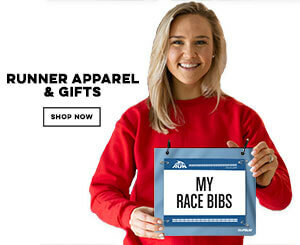 Just add them to your cart when ordering your virtual race packet – and you’ll save off the regular retail price. It’s our way of saying thanks for being a part of our unique, and ever-growing virtual race community. We’re looking forward to this great race, and hope you are, too. 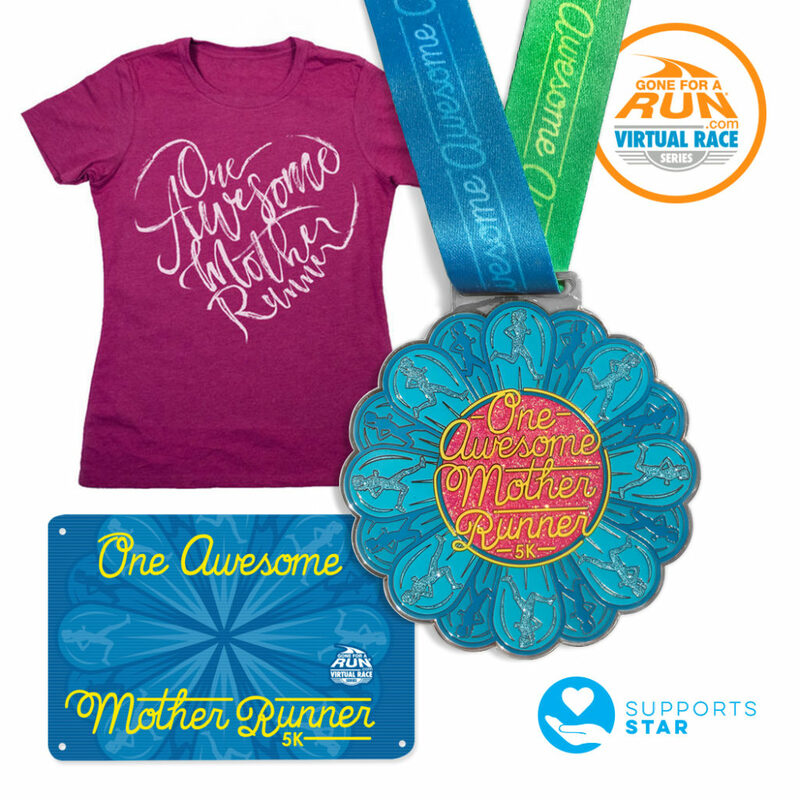 Sign up for the One Awesome Mother Runner Virtual 5K today – and remember it also makes a great Mother’s Day gift for your mom, or your favorite mom who runs. I look forward to seeing your recaps on Facebook, though if you’d rather, you can send your stories and photos straight to me via my email, blog@chalktalksports.com. 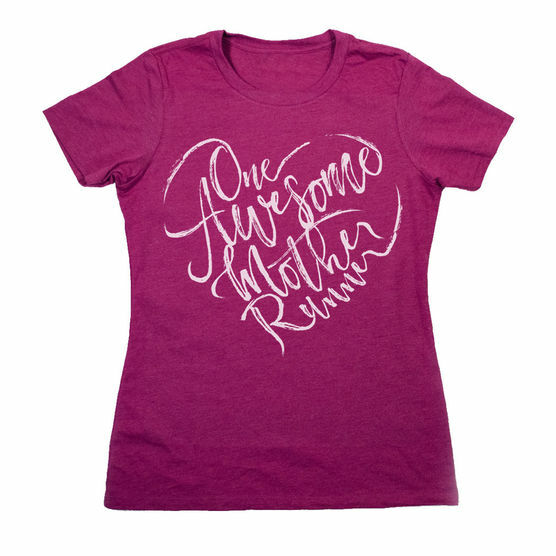 Happy running – and virtual racing – from everyone at Gone For a Run!